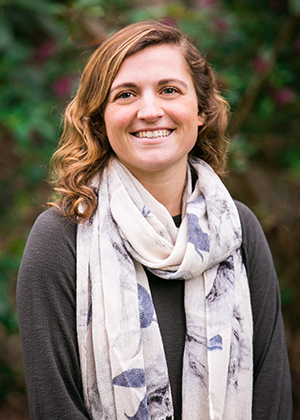 Katie is a Pisces Foundation Fellow, serving as project manager of the Mosaic initiative, which is cultivating opportunities for members of the environmental field to connect, prioritize, and pursue scaled action. She was most recently with Deloitte Consulting, where she spent three years with the Global Greenhouse team designing and facilitating innovation sessions for global, cross-industry clients rooted in design thinking and behavioral science. She managed Deloitte’s Global Greenhouse network growth and provided support to members through the development of a formal community of practice. Prior to the Greenhouse, she supported a variety of federal clients in Washington, DC as a federal consultant. Katie has a B.A. in environmental policy and sociology from the College of William & Mary.